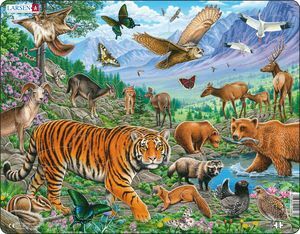 We are a jigsaw puzzle manufacturer from Norway, and have since the beginning in 1953 produzed all our puzzles in our own factory here in Norway. 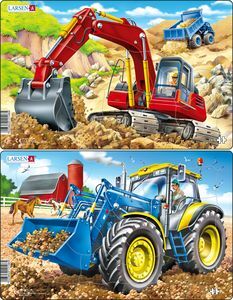 Our idea has always been to create quality products for children that are both fun to play with and educational. 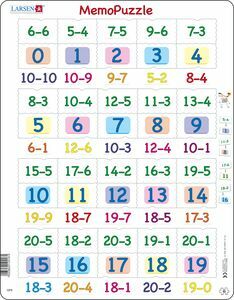 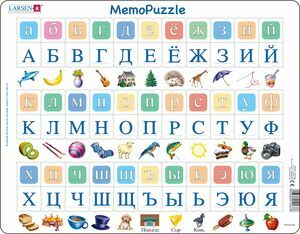 Here on our website you will found all of our approximately 400 puzzles, many of which come in many different languages. 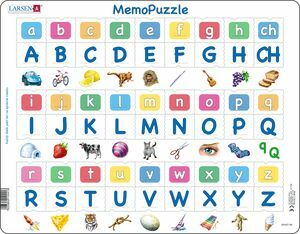 You can also read about some of the concepts and thoughts that are part of our puzzles. 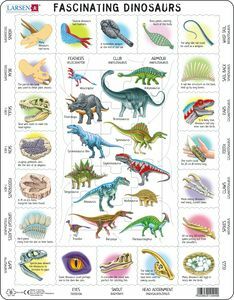 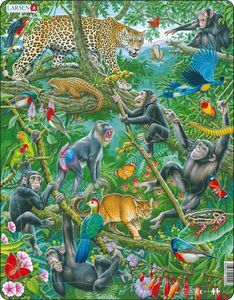 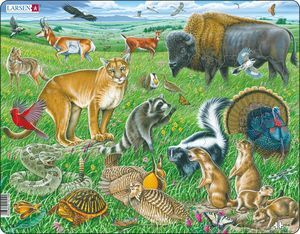 We are also a large manufacturer of custom jigsaw puzzles with your own motif. 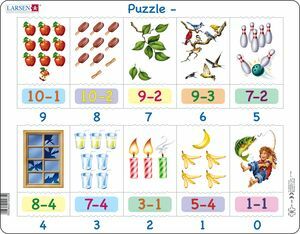 Our Norwegian customers can buy most of our puzzles in our online store. 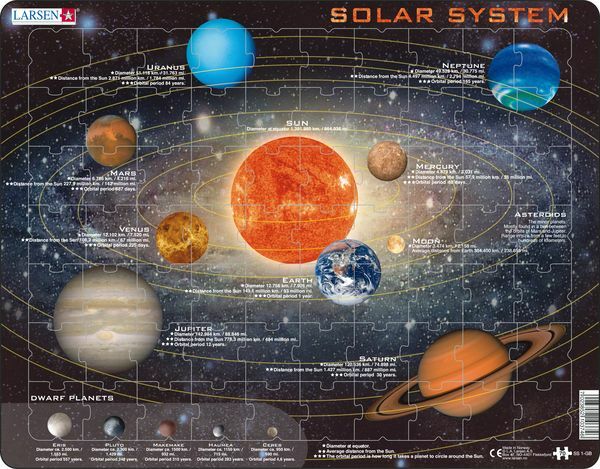 Learn about our solar system, the sizes of the planets and 5 dwarf planets, their average distance from the sun, and how long time they need to sircle around the sun.